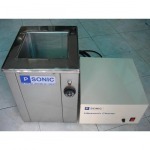 And is widely used to clean jewelery, lenses, watches and electronic components. 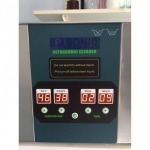 P Sonic And Engineering Co Ltd Designer and Installation Ultrasonic cleaning system Produce, sell and import washing machine Welding Equipment Ultra sonic plastic from Japan and Taiwan. 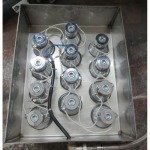 Center for Lighting Bulbs for Automobiles The Center for High-Performance Projector Lenses Daylight Sitting Center Bright in the daytime All types of headlight cleaning. Water Injection Center Standard seal Headlights + tail lights according to style.